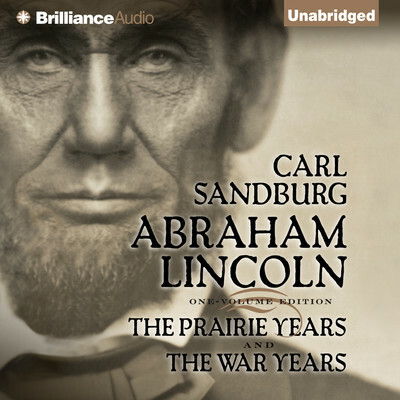 Carl Sandburg (1878–1967) was twice awarded the Pulitzer Prize, first in 1940 for his biography of Abraham Lincoln and again in 1951 for Complete Poems. In 1952, he was awarded the American Academy of Arts and Letters Gold Medal for History. Before becoming known as a poet, he worked as a milkman, an ice harvester, a dishwasher, a salesman, a fireman, and a journalist. Among his classics are the Rootabaga Stories, which he wrote for his young daughters at the beginning of his long and distinguished literary career.